The government should not have the ability to dictate what people can and cannot wear. 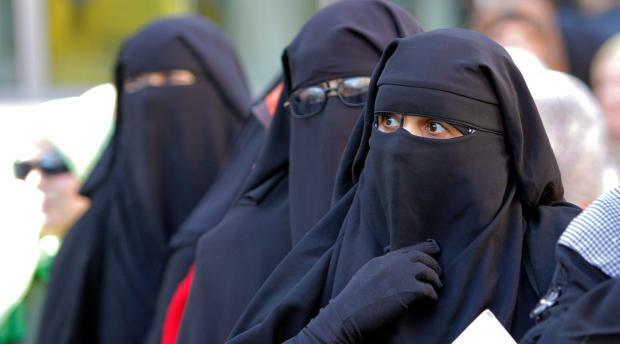 Banning the Burqa and Niqab would impinge on the individual freedom of that person. rejected due to the fact that the government dictating to people what they cannot wear, as long as that clothing upholds standards of decency, is at total odds with British values. Walking around in nazi uniform, wearing nazi symbols or as a KKK member should not be allowed. So yes, authorities should have something to say about what is not allowed to be worn in public. The government has a right to impinge on one person's liberty if it puts the security and liberties of other citizens at risk. in favour of the ban and the government exists to represent its citizens' wishes.